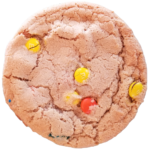 Uncle Dan's Cookies is excited you are here! We know you love cookies, and we obviously do too! 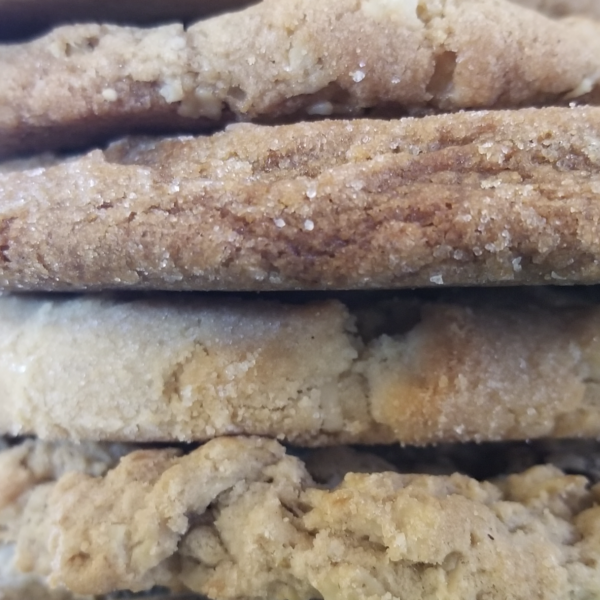 That's why we take pride in our small, local bakery using simple ingredients prepared with care to bring you perfect cookies and other delicious treats. 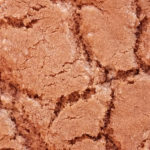 Hydrogenated oils? No way! 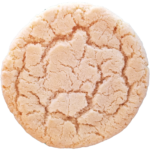 We always use Real Butter and we never add artificial flavors to any of our products. 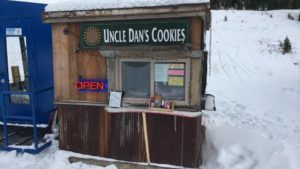 Uncle Dan's Cookies has been filling hungry skiers' bellies with delicious cookies and treats for over 30 years. 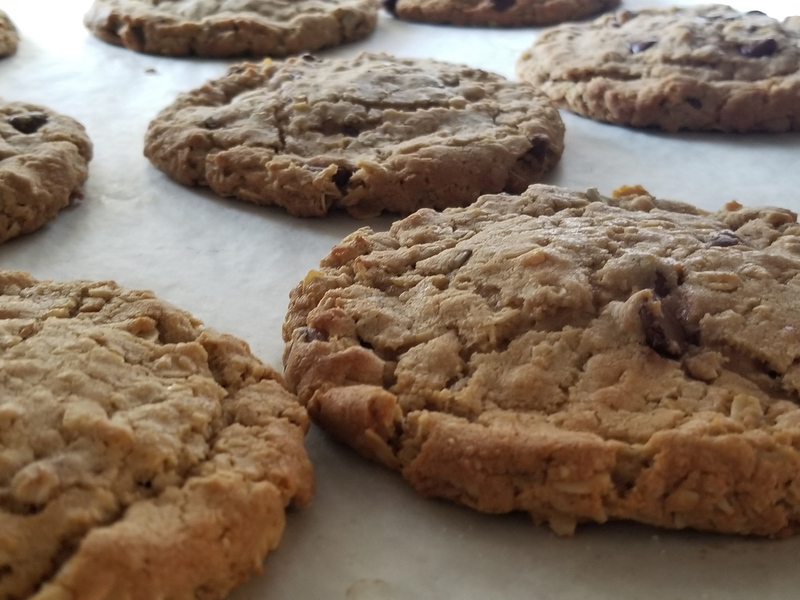 From our Classic Chocolate Chip to the Sky Cookie with energy-filled oats, you are sure to find a cookie you love. 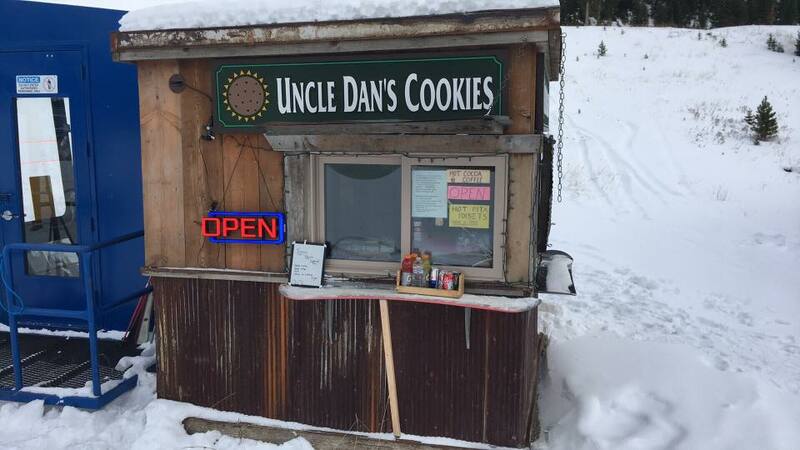 And the best place to enjoy a delicious Uncle Dan's Cookie? At the top of the mountain of course! 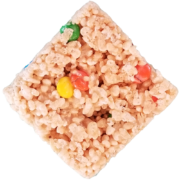 We use only the finest ingredients and don't add artificial flavoring to our products. 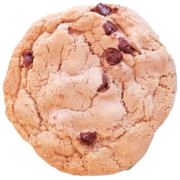 We take pride in our cookies because we actually make them and bake them...from scratch...right here in Big Sky! 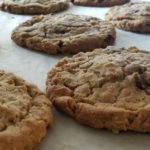 Meet Our Bakers! 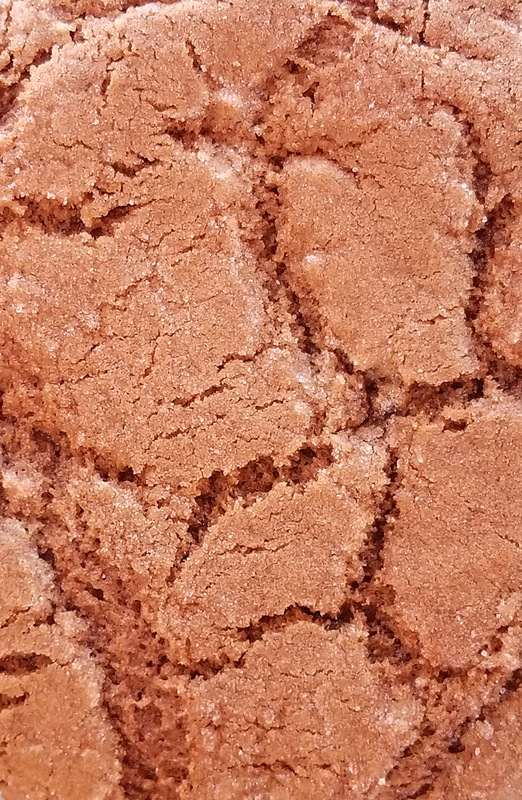 "Lava Lines" are the craters and canyons formed when the perfect cookie is baked. And we don't accept anything else! 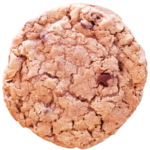 We are located in beautiful Big Sky, Montana and our cookies are simply awesome. 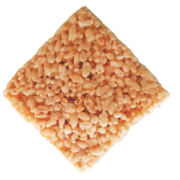 They are the perfect snack to take with you on all of your outdoor adventures! They also make great gifts for friends or mementos to remember your trip to Montana. Order yours today! 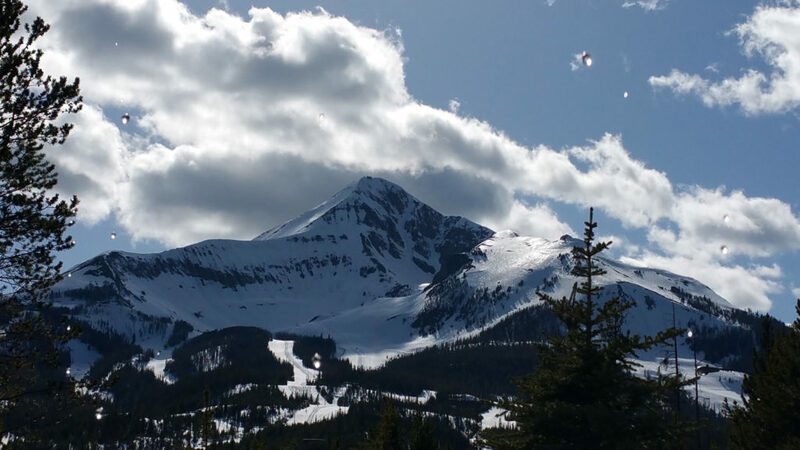 Big Sky is located in Southwest Montana and offers some of the biggest skiing in the world. From steep tram laps, to powdery tree shots, our little Big Sky is a place where we don't have to grow up.